Looking for the ultimate sustain, designer, inventor and musician Tilly Fuchs has approached building guitars in his own unique way. After years of work, a revolutionary new concept has emerged. A semi acoustic-guitar with invisible soundholes? "...a very innovative approach" (translated) This is how the renowned magazine Gitarre & Baß described the premiere of the FOX ELYRA on the Holy Grail Show in Berlin. 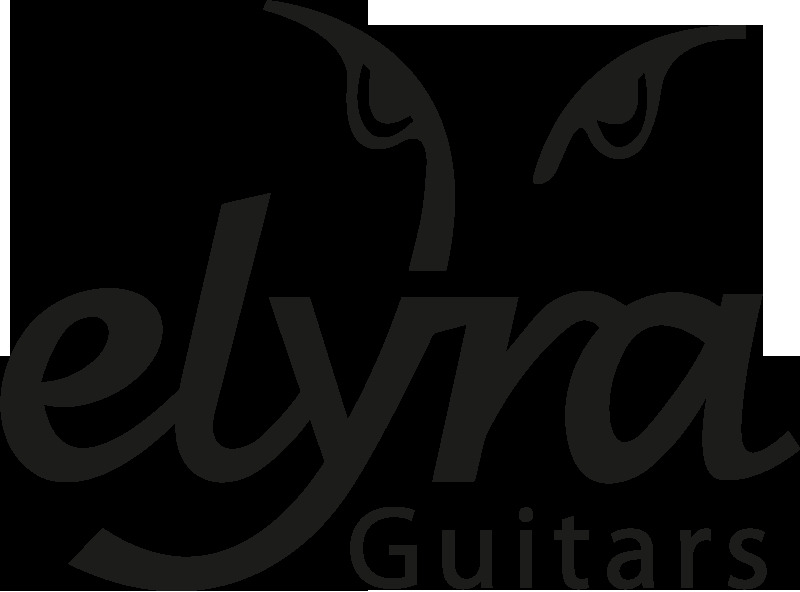 The innovative design is taking a different from the common design in guitars, being reminiscent of a Lyra, the "Original Instrument" and predecessor of the modern guitar. 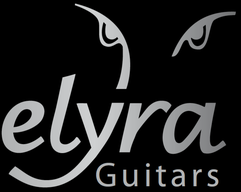 With the Fox Elyra a shapely and provoking new version of an elegant, electric guitar has emerged. The distinct construction method with a dominating neck and the connected components such as corpus and cover the possibility for endless sustain is created. Additionally the musician has the possibility to change, adapt and mold the sustain to his preference with the exchangeable oscillating disks. The innovation bass. What's behind it all? Check it out on the new section of the website and give it a look. fox elyra live in action.